Promote activities and project in social, training and technical assistance fields. 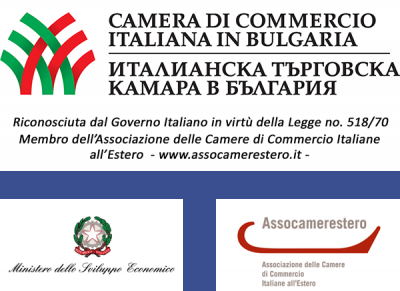 Promoting innovation with the purpose of assuring to all public and private actors to operate in Bulgaria by following the evolving business environment and European opportunities (Structural Fund and EU Programs), attending a sustainable development. assistance about involvement in EU programs: information and monitoring on policies and financing opportunities, project management, EU tenders, organization of workshops around EU topics; representation within EU conferences. 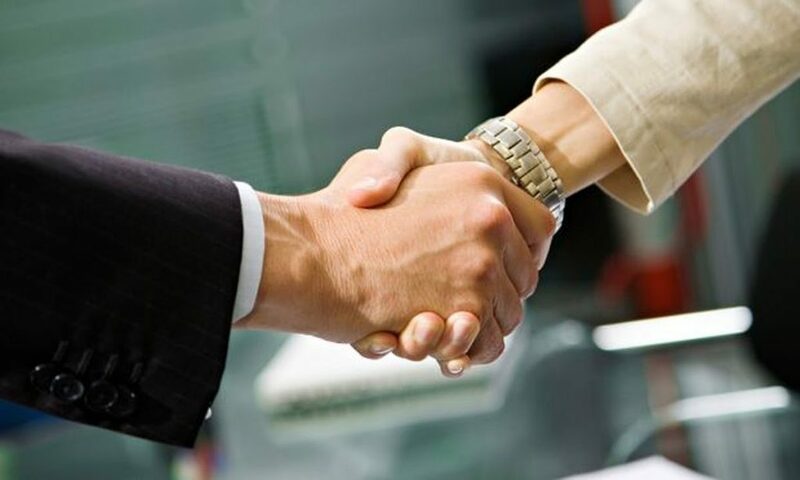 representative service of an Italian company within ICCB offices. Click here to download Services Catalogue (description and costs included).